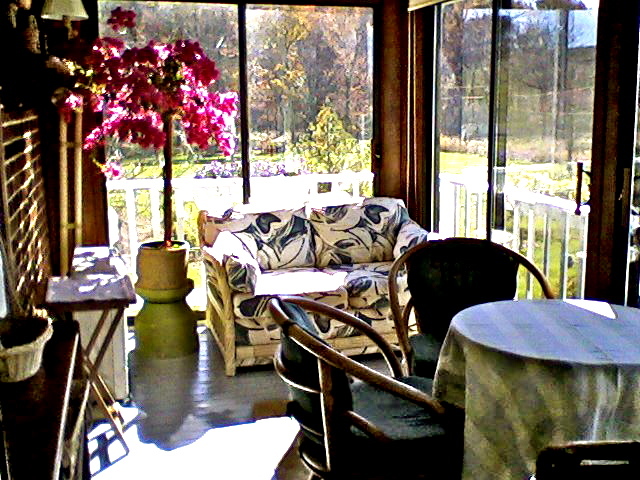 We just put a gorgeous Bougainvillea in the sunroom. 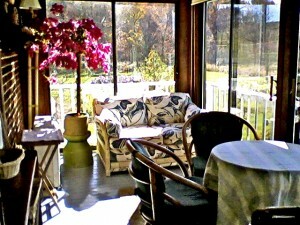 Hopefully there will be enough sun and warmth (we do have a heater in the room) for it to bloom through the winter. We have planted violas in all the flower boxes and hope they will over-winter and come up in the spring as the pansies planted in the ground do. Panolas (cross between pansy and viola) did not over-winter in the flower boxes last year, but violas are supposed to be the hardiest. Jean, there is no place that says “Comment”…I had to click on the “no comments yet” area at the picture site I wanted to comment about. That could account for people not leaving comments. the Bougainvillea is really incredible! Oh, I did email Marsha and gave her your address.